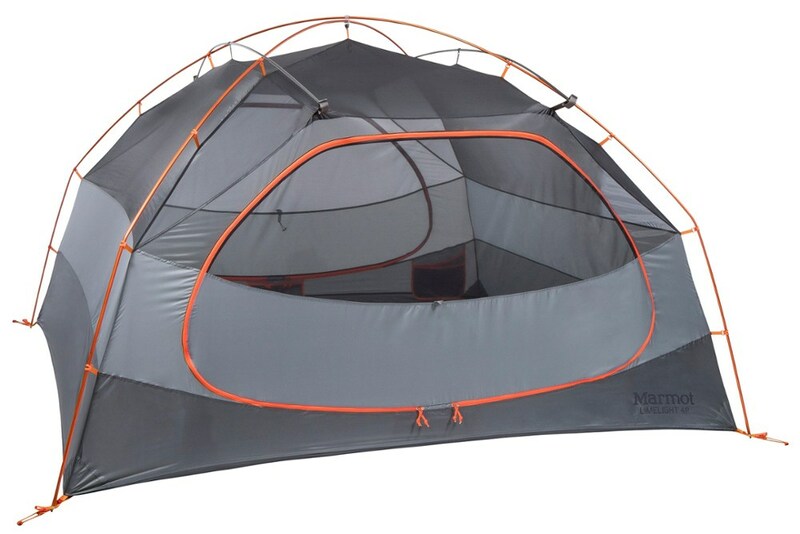 Mountain Hardwear Camp & Hike Ghost Sky 2 Tent - 2 Person 3 Season-Grey Ice 1668661063O/S. 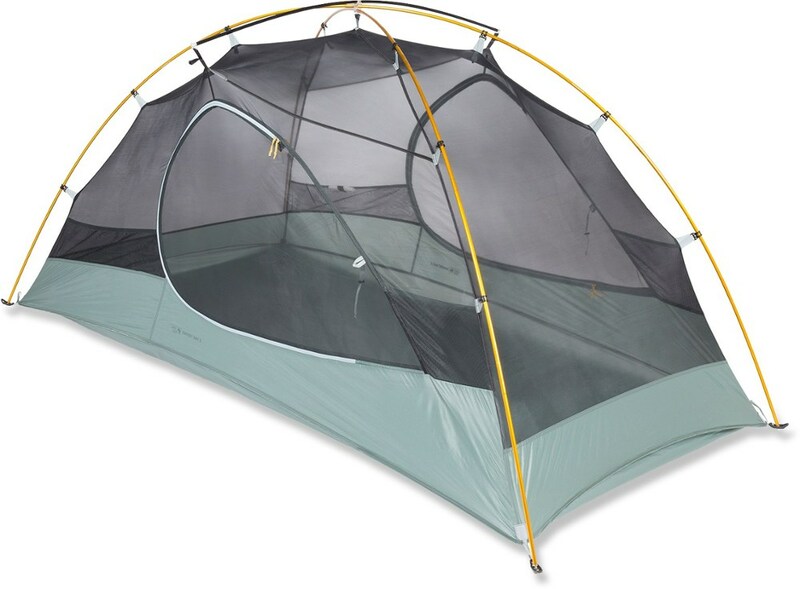 Enjoy nights in the backcountry with your favorite adventure buddy in the Mountain Hardwear Ghost Sky 2 tent. 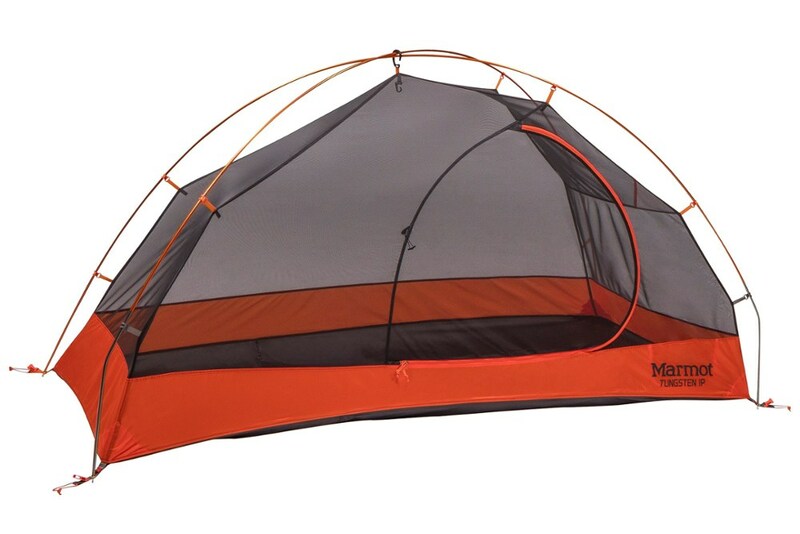 It's impressively lightweight without sacrificing strength, durability or livable space. 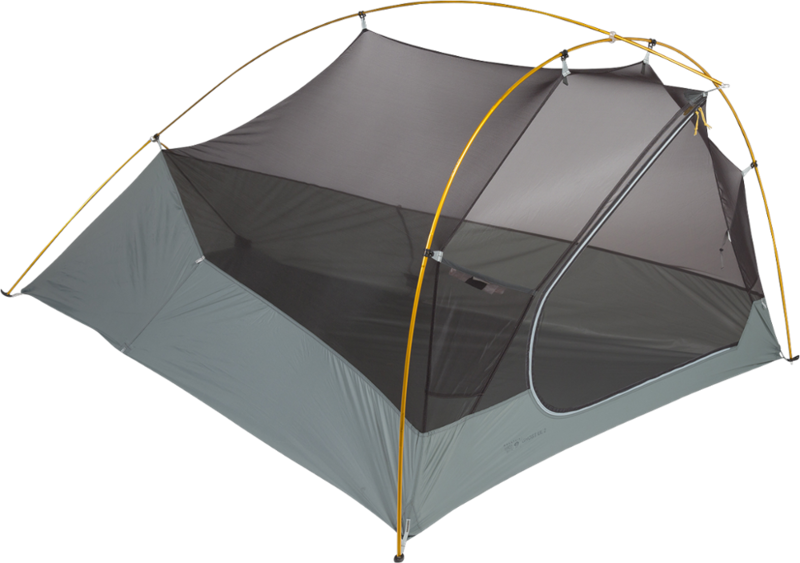 For the serious backcountry user, our Ghost%E2%84%A2 Sky tents are impressively lightweight without sacrificing strength, durability or livable space. 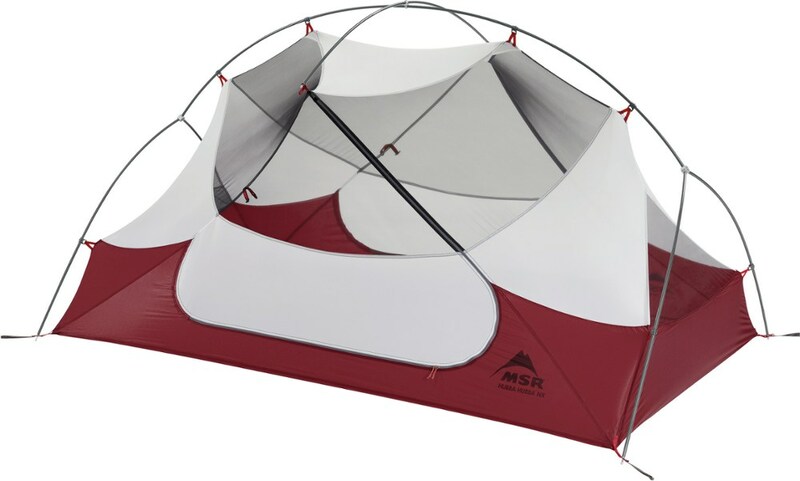 Unplug from modern civilization with the extremely lightweight design and durable construction of the Mountain Hardwear Ghost Sky 2 Tent. 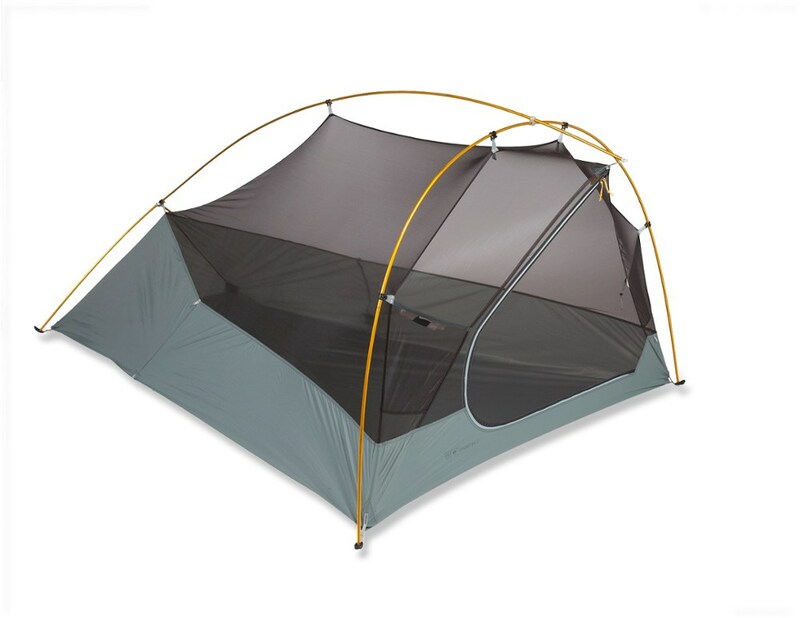 Made for minimalist missions deep into the backcountry, the Ghost Sky 2 Tent offers an incredibly lightweight, easy-packing design, all without sacrificing durability or usable space. Industry leading DAS Featherlight NSL poles shave excess weight while maintaining strength and durability. 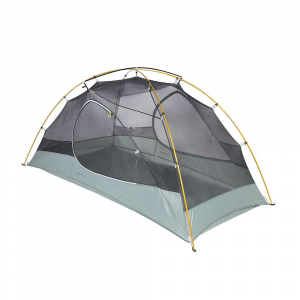 Super-lightweight materials keep the tent's pack weight just over 4-pounds, with a pitchlight option weighing a scant 2. 5-pounds. The dual-entry design features dry entry vestibules on both sides, helping you get in and out without bringing in the elements. Dual vestibules also increase storage space for gear, keeping your packs and footwear nice and dry. Guaranteed watertight, the fully taped fly and taped perimeter seams keep outside moisture from seeping in, even during heavy rainstorms. Other key features include a welded zipper-flap for increased dryness, as well as mesh interior pockets for convenient storage.